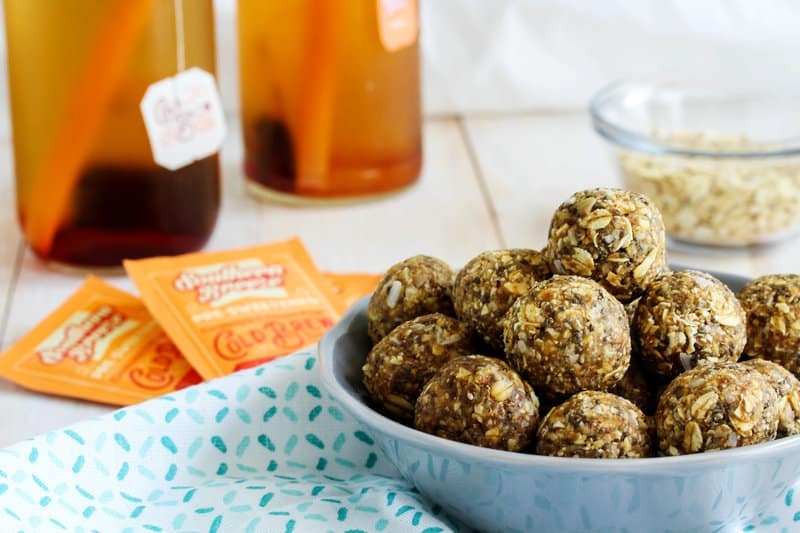 These peach almond sweet tea energy balls are the perfect on-the-go bite sized treat! 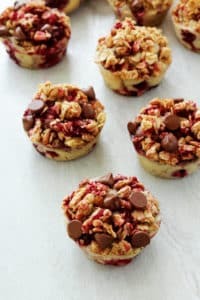 They’re packed with wholesome ingredients, full of whole grain carbs, protein, and fiber, and have the perfect hint of peach sweet tea flavor! 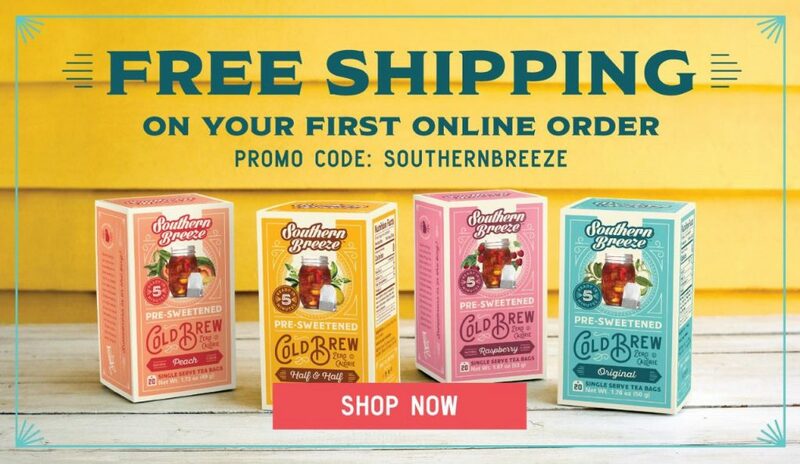 Thanks to Southern Breeze Sweet Tea for sponsoring this post! As always, the thoughts and opinions in this post are my own and I only recommend products I use from brands I trust. If the first thing you think about when packing for a trip is what you’re going to bring to eat, you are my people! And by trip I mean just going to the grocery store 😉 I mean, they say don’t shop for food when you’re hungry so sometimes you need a snack before you head in, right!? 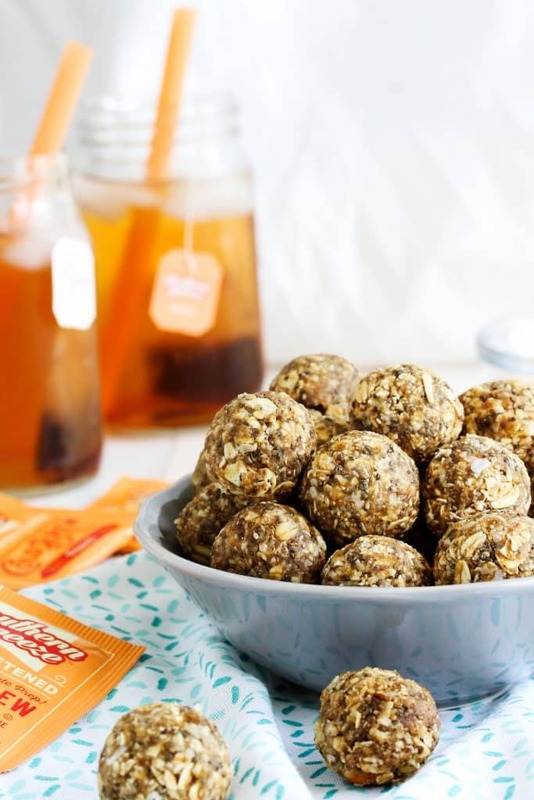 And as much as it makes my heart (and stomach) happy when the store is packed with free samples of allllll the sweets, these peach almond sweet tea energy balls are going to fill you up in all the right ways. 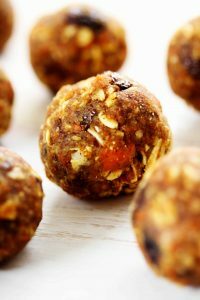 They’re the perfect energy balls because they’re made with healthy, wholesome ingredients, are packed with whole grain carbs, fiber, healthy fats, and protein, and are infused with Southern Breeze zero calorie cold brew tea! 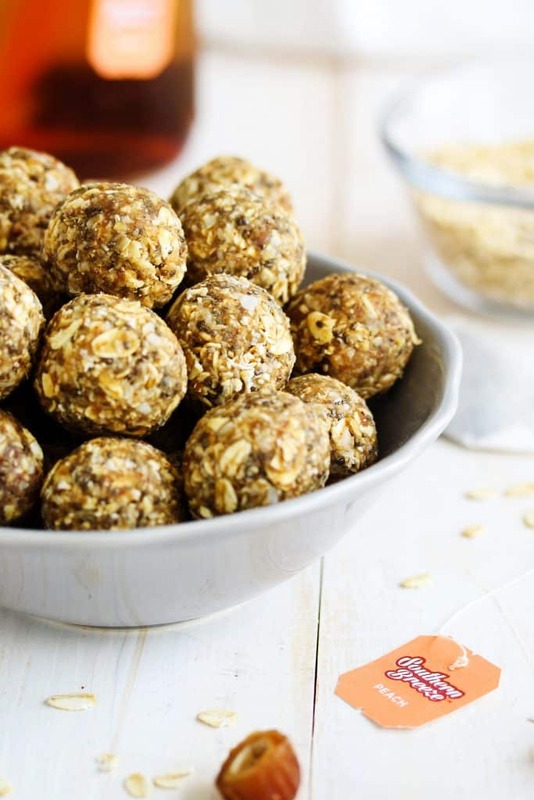 The first step in making these deliciously chewy balls is to steep your delicious zero calorie peach sweet tea. You want to use a tall glass for this so the water covers all the tea bags and will also cover the dates and oats when we add those in after the tea steeps. We’re using 4 tea bags to really boost the peach sweet tea flavor for these balls. But, when you’re making the tea to drink all you need is one tea bag and 8 oz of cold water. Steep it for 5 minutes, toss the bag, and pour it over ice. It’s seriously that easy and the individual, single serve tea bags are perfect to take on the go for an ice cold glass of tea anytime! 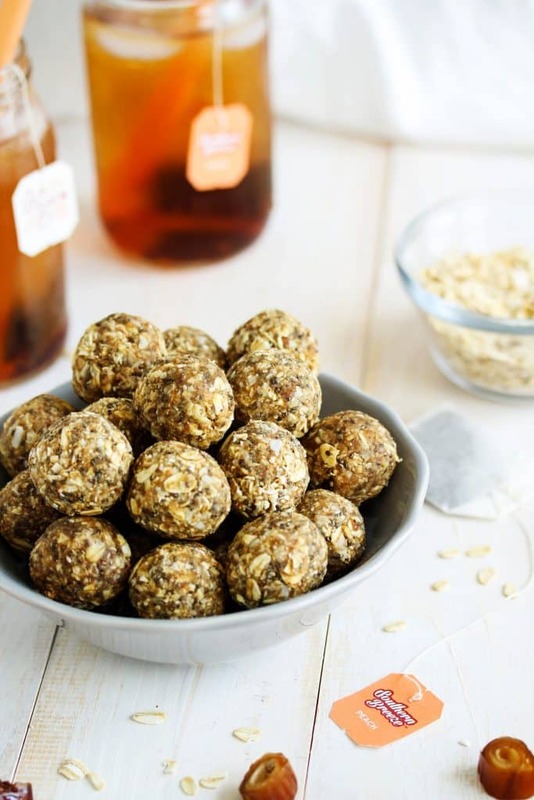 Once you’ve got your tea good to go, just add in the dates and ¼ cup of the oats and pop it in the fridge. It’s kind of like we’re making overnight oats…but with tea. 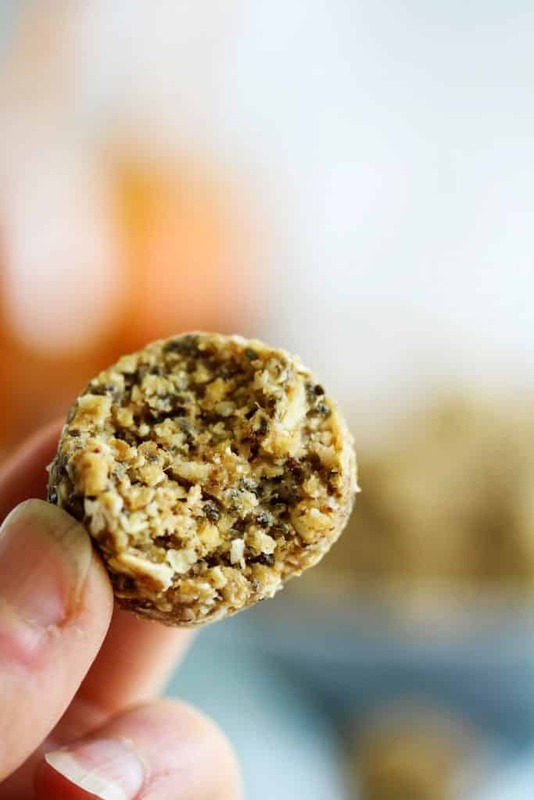 You want to let the dates and oats absorb that peachy flavor for about 2 hours. And that was the hard part 😉 . The next step is to drain the excess tea from the date/oat mixture (don’t toss it though…that’s some good tea to be drinking! ), pop it into the blender with the rest of the ingredients and then roll the dough into balls. Can it be any easier!? But you don’t have to stop lovin’ zero calorie sweet tea there – you can get the whole collection of single serve cold brew tea and family size tea bags here. And if you use promo code SOUTHERN BREEZE you can get free shipping on your first order. And be sure to enter the Sweet Tea & Sunshine giveaway to win an adorable “Sweet Tea & Sunshine” tank PLUS a case of sunny Half & Half Sweet Tea! And join Southern Breeze on Twitter on August 21st for National Sweet Tea day where they’ll be giving away some “sweet” prizes! Pour the water into a tall cup. Add the southern breeze peach sweet tea bags. Steep for 5 minutes. Discard the tea bags. Add the dates and ¼ cup oats to the tea. Place in the fridge for about 2 hours to allow the oats to absorb some of the tea. Add the dates/oats mixture to a food processor or blender with the remaining oats, coconut, almond butter, chia seeds, and salt. Blend until the mixture is smooth and sticks together. Place the mixture in the fridge for about 10 minutes. This will help the mixture become less sticky and easier to roll into balls. Remove from the fridge and roll dough into 1” balls. 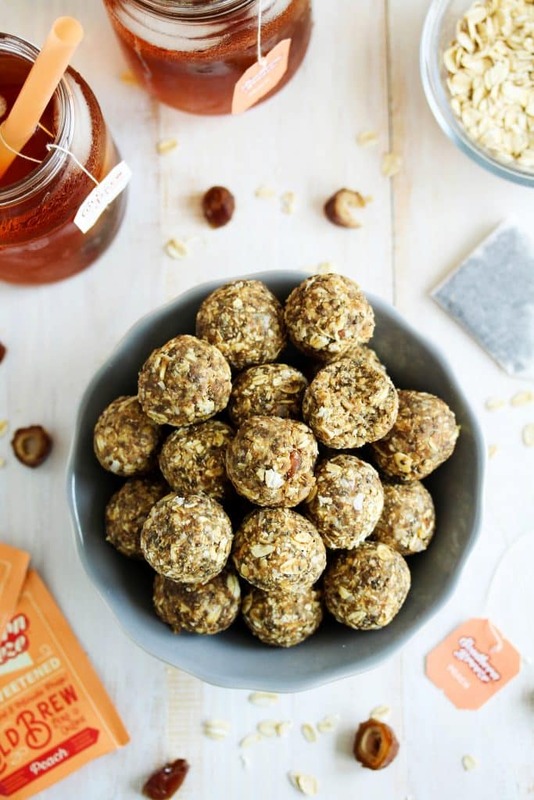 Store your chewy peach almond sweet tea energy balls in an airtight container in the fridge so they’re ready to be packed up and taken on the go!